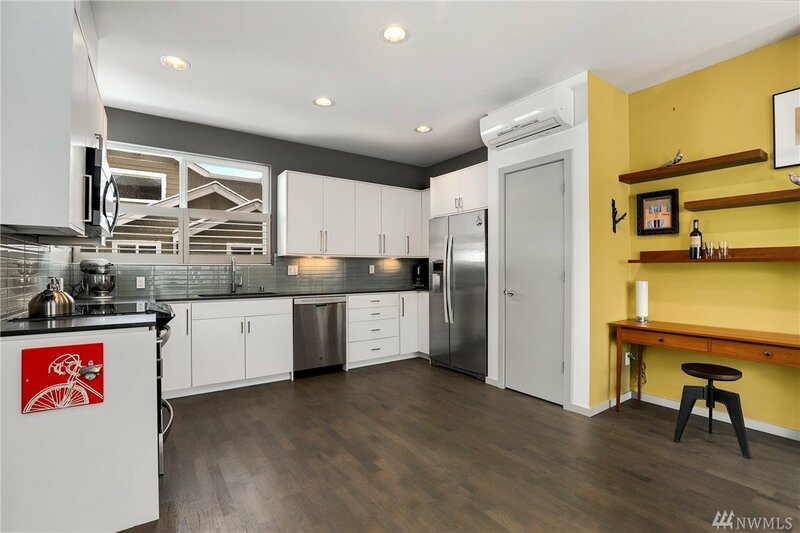 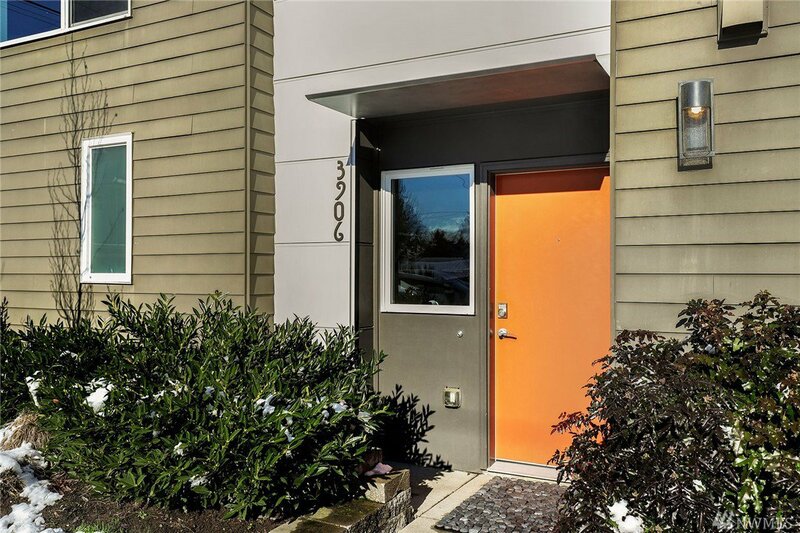 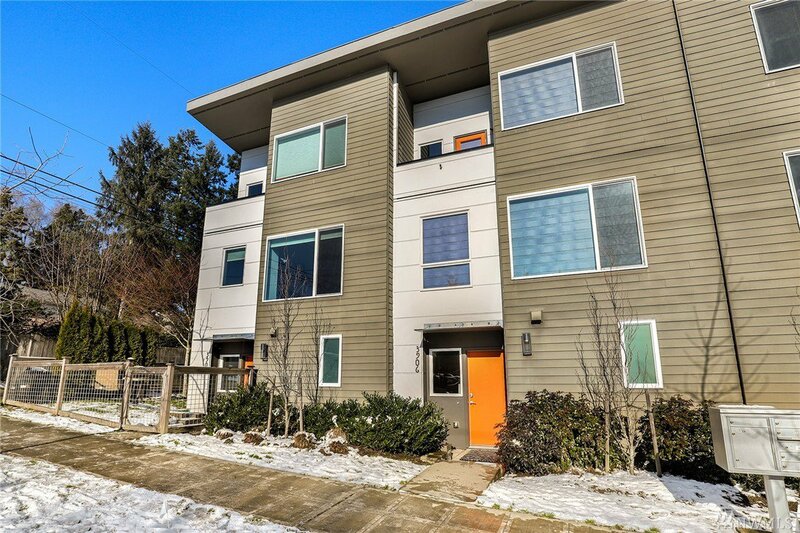 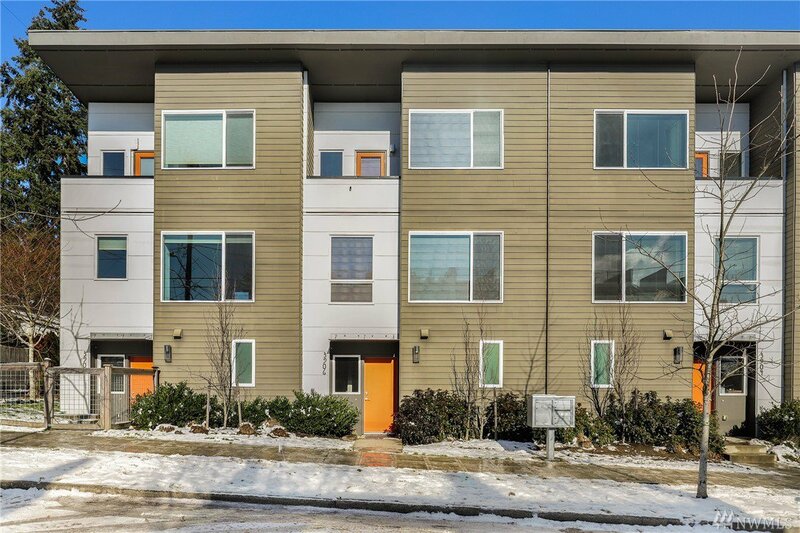 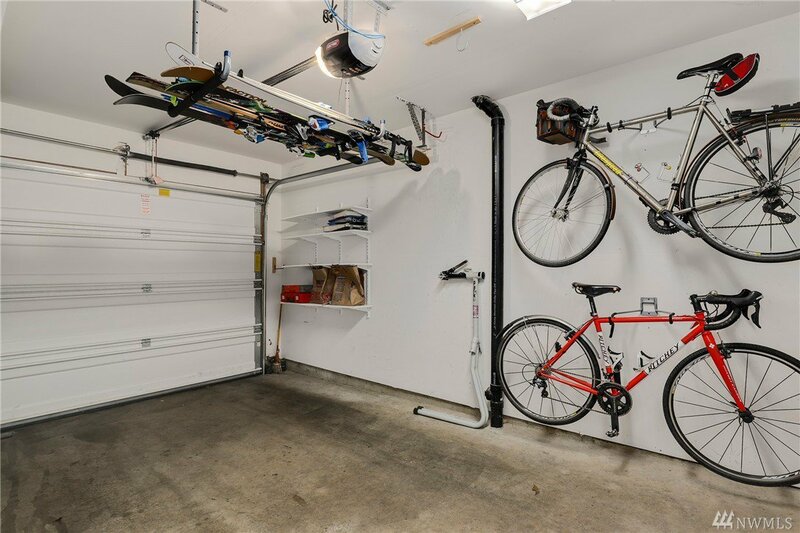 Immaculately maintained modern 3-bedroom townhouse with attached garage in awesome West Seattle location. 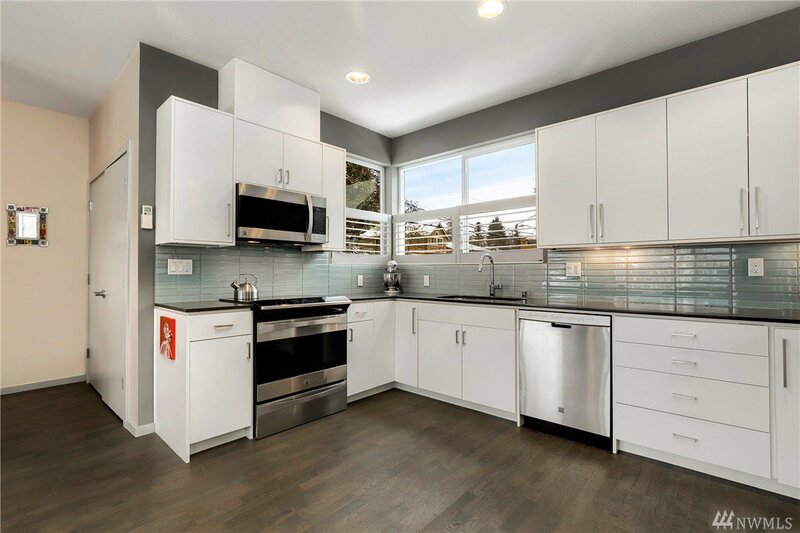 Spacious open layout on main floor w/ kitchen featuring quartz counters, induction stove & pantry. 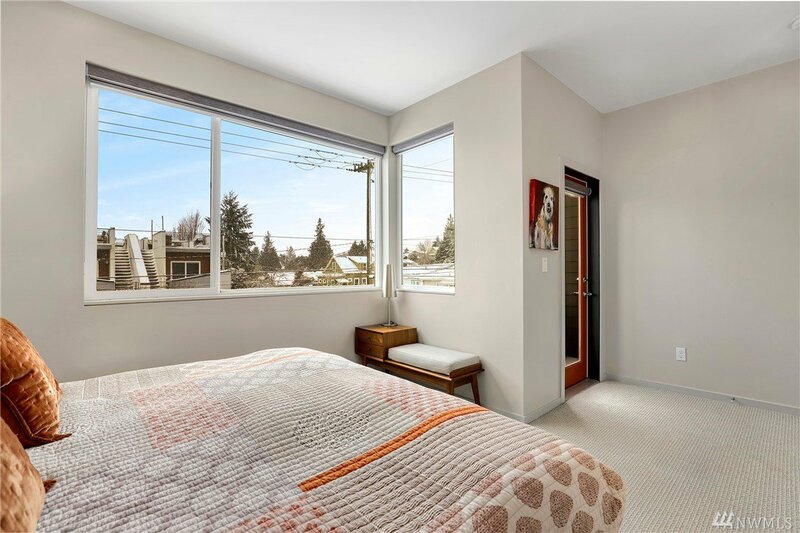 New blinds + fixtures throughout, hardwood floors on main level & air conditioning! 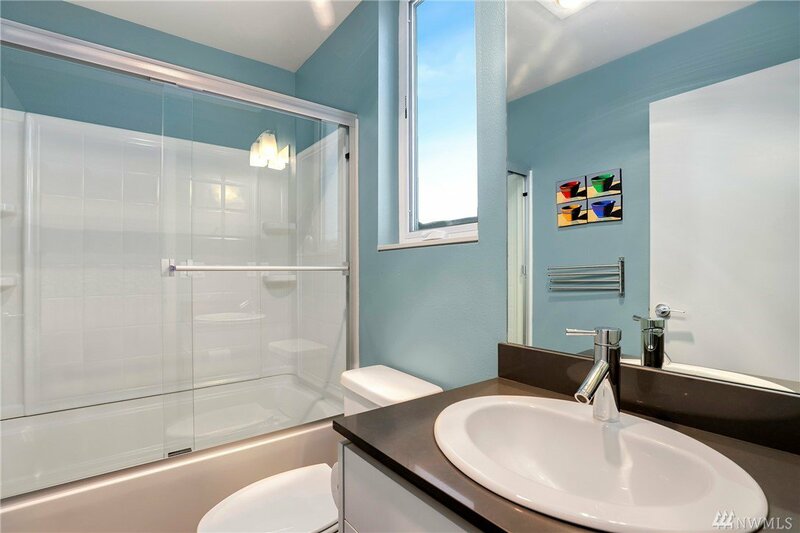 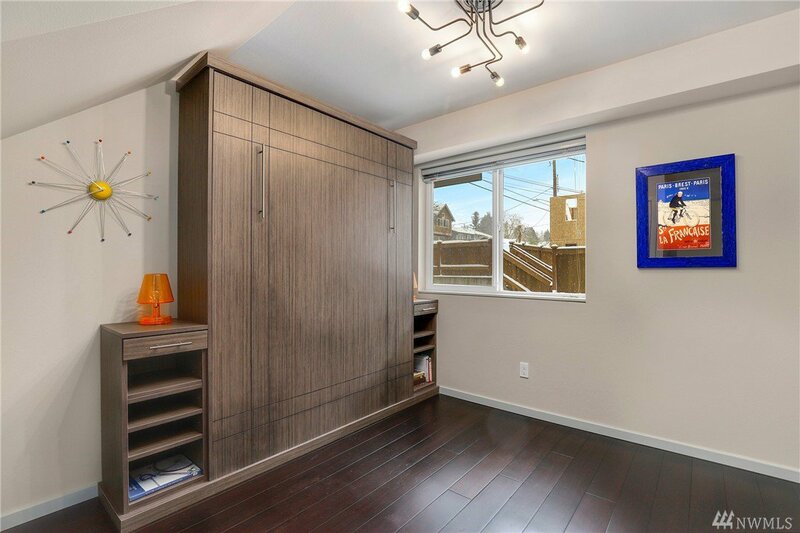 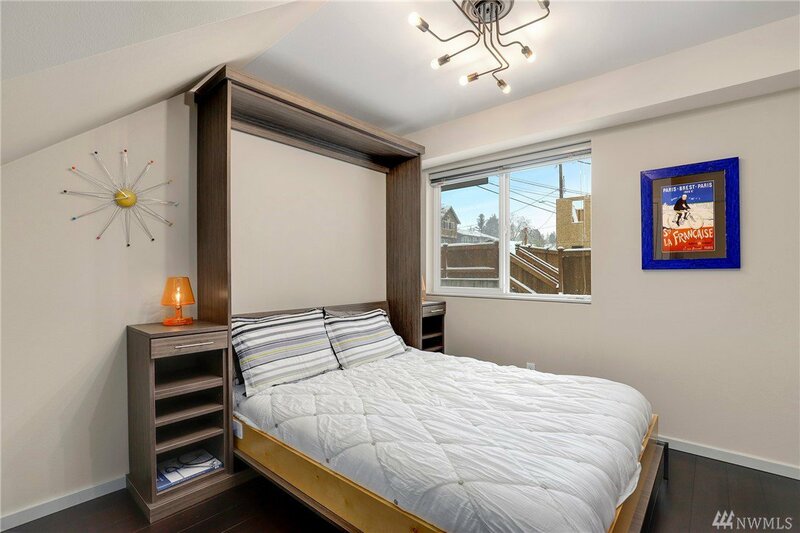 Lovely top-floor master bedroom w/ balcony + walk-in closet w/ custom built-ins. 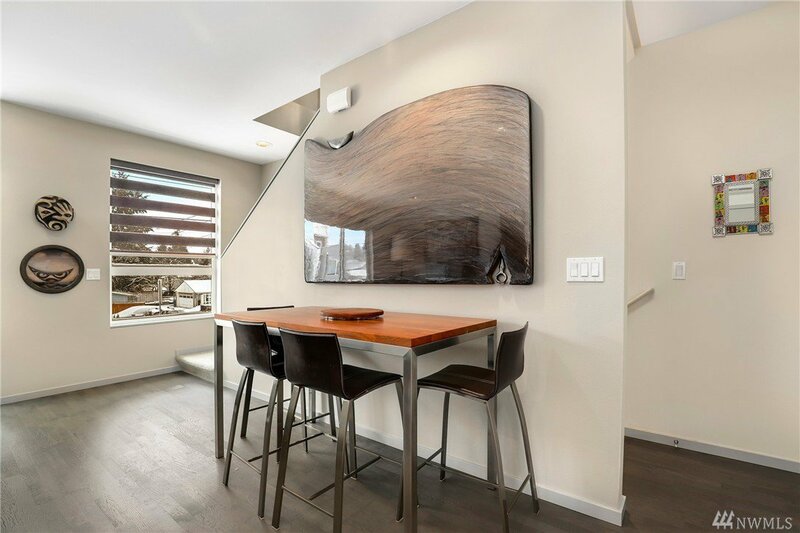 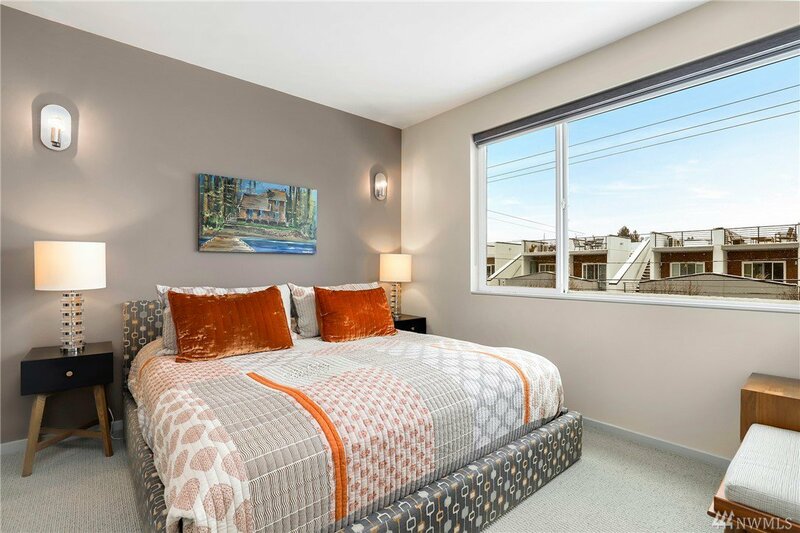 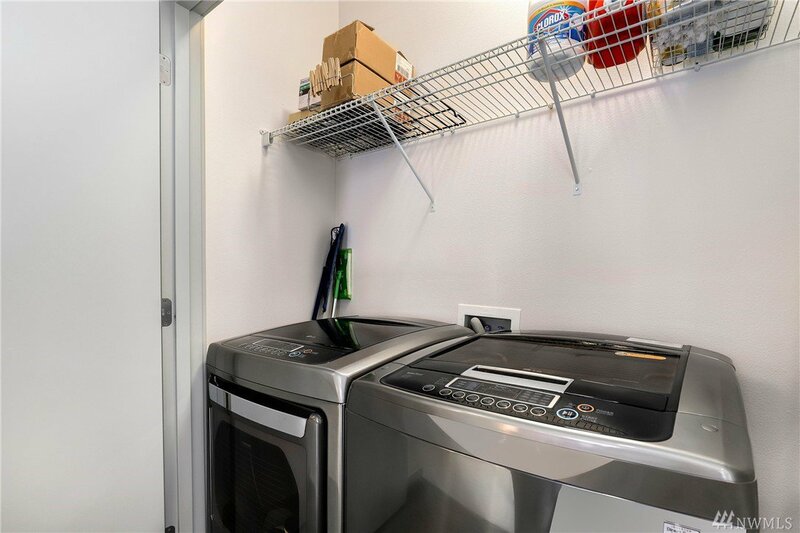 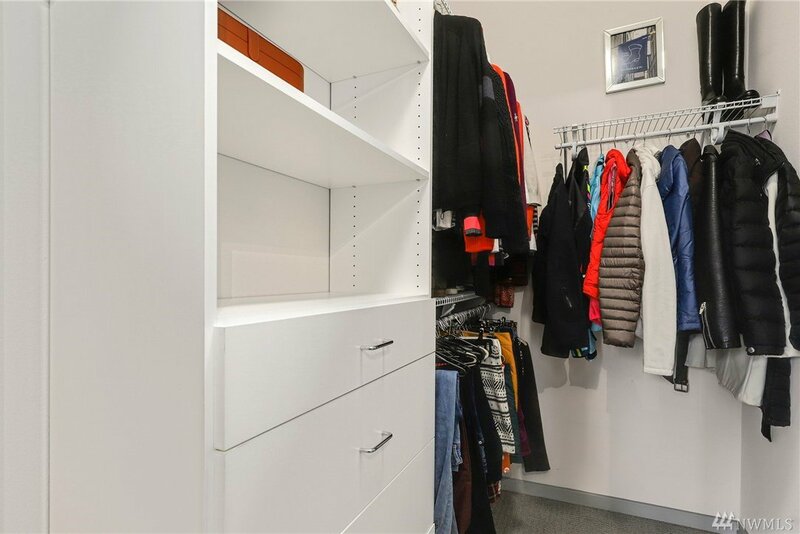 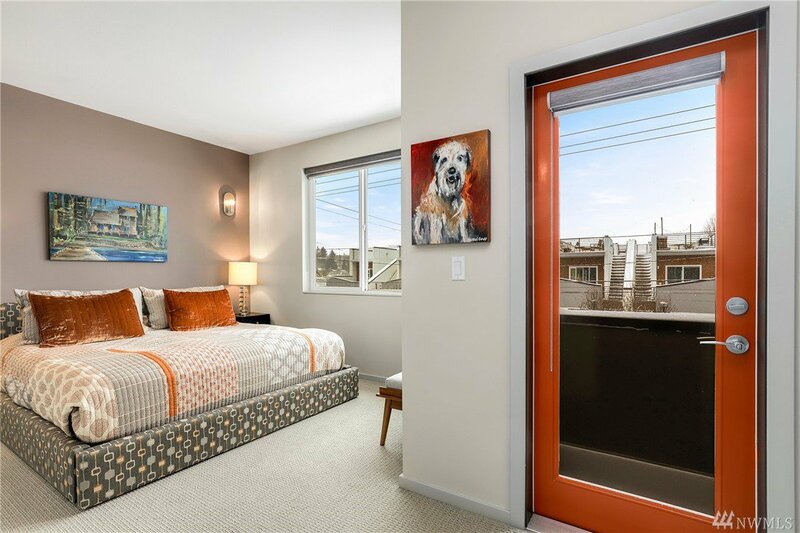 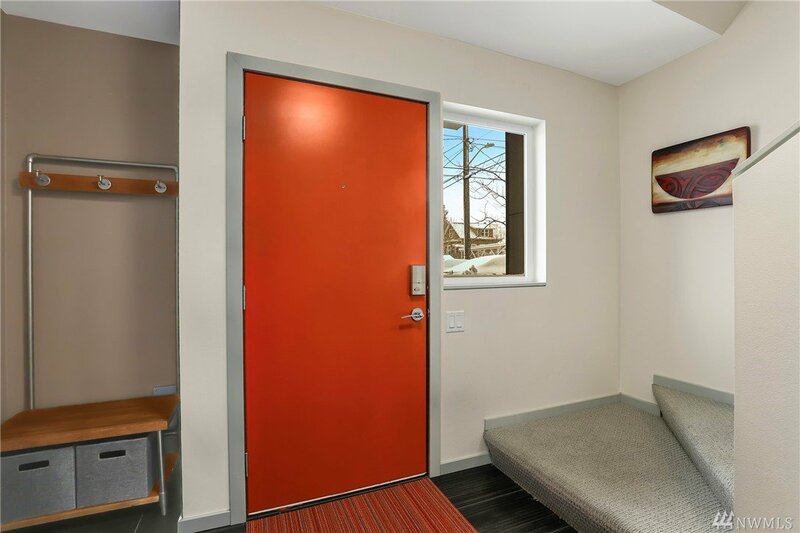 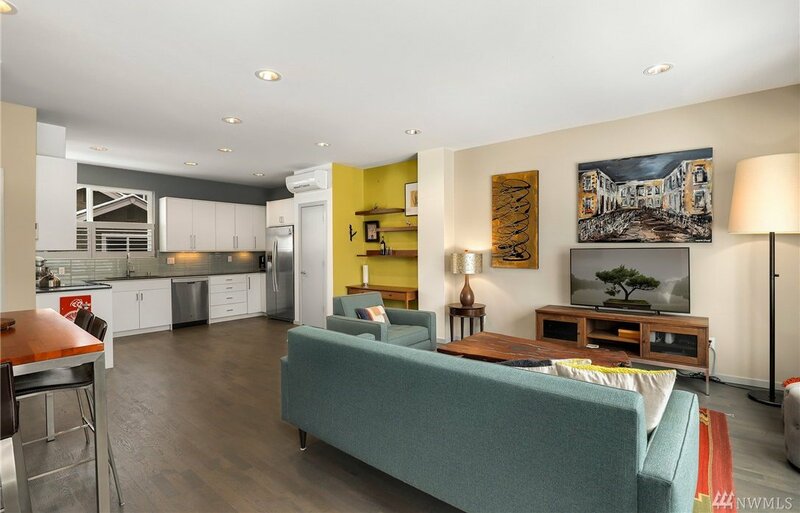 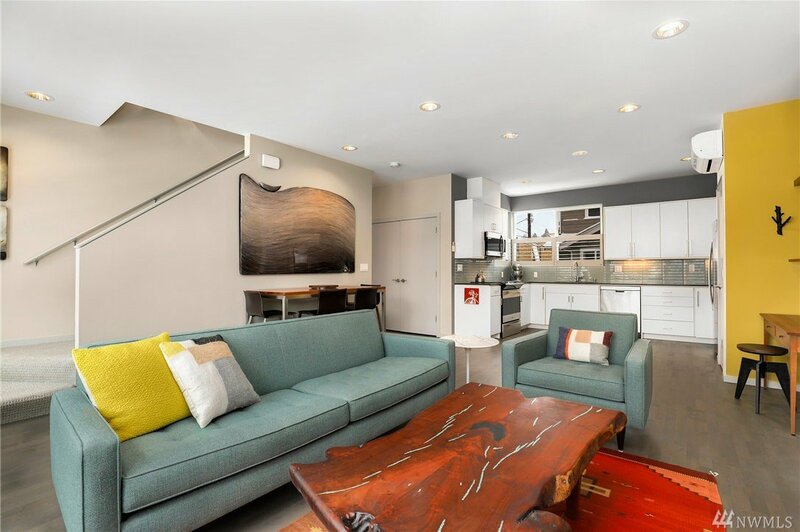 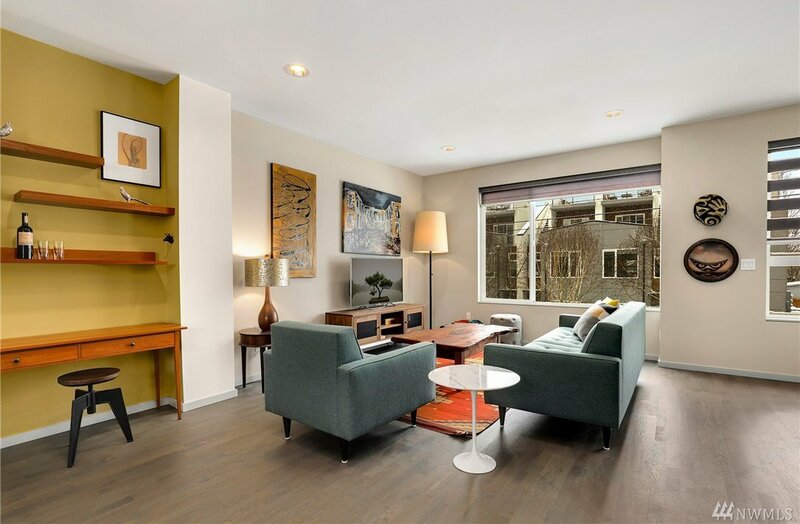 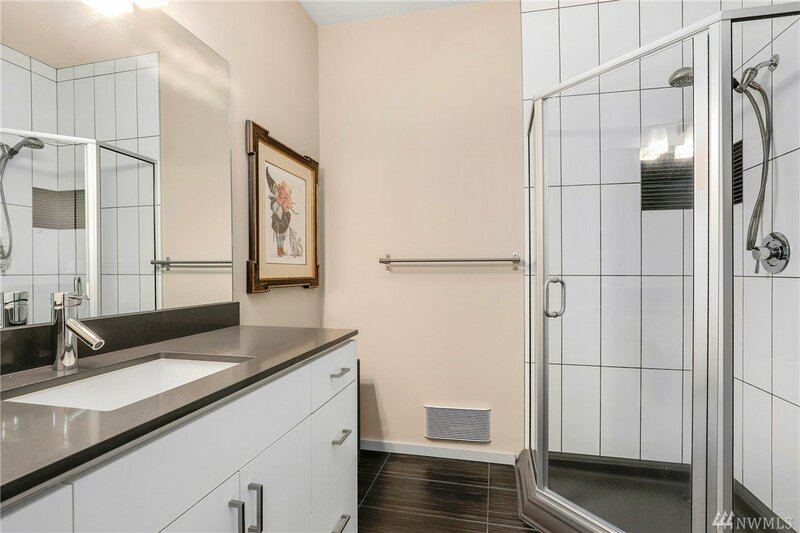 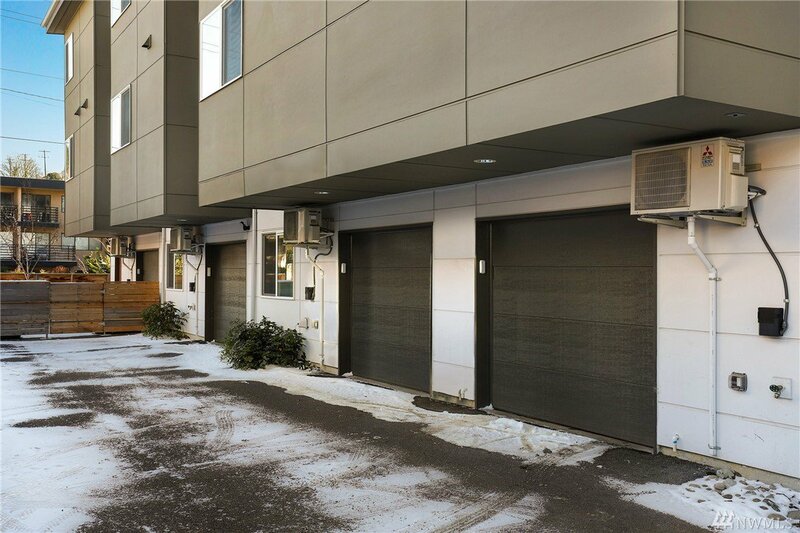 On entry level, find a bedroom w/ queen-sized Murphy bed + a full bath & access to garage. 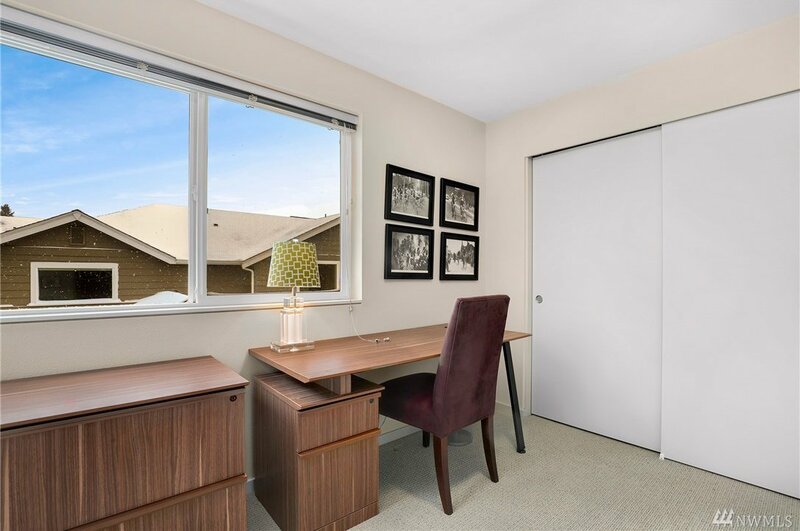 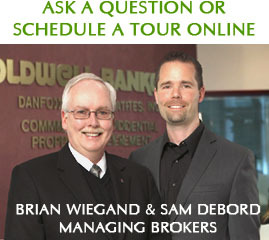 Convenient location for easy commute!